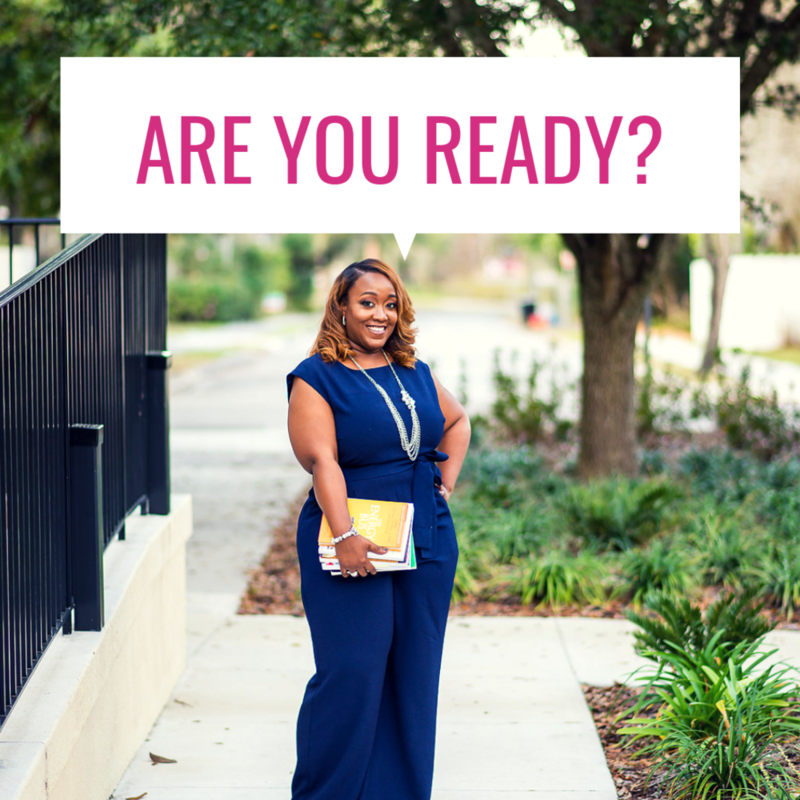 Ready To Succeed As An Assistant Principal? If You Answered Yes! 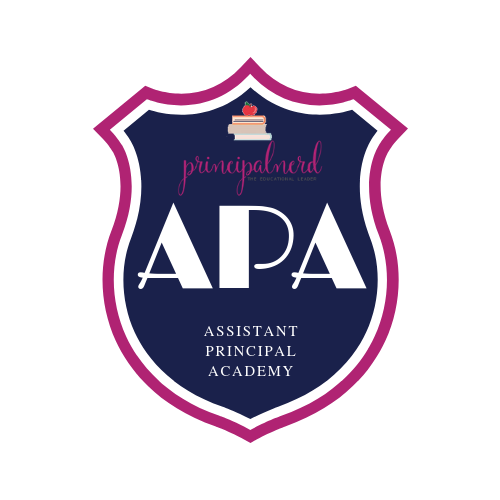 Join ASSISTANT PRINCIPAL ACADEMY Today!